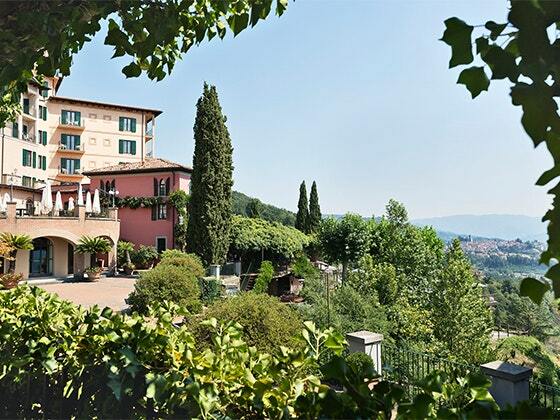 You can enter each day to win a stay at the fancy Renaissance Tuscany Il Ciocco Resort & Spa in Italy complete with meals, wine tasting and more! The prize consists of Win a Stay for Two at The Renaissance Tuscany Il Ciocco Resort & Spa in Italy. The approximate retail value of the prize is $1,250.00 USD. HINT: You can actually get up to NINE entries daily. See the official rules for details. This Sweepstakes ends on 01/11/18 and you can ENTER DAILY to win.